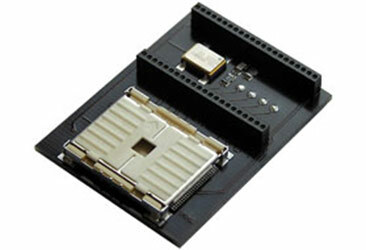 With the toggle module USM 400/800 two data sets can operate in one EDC 15/ME 7 control unit. The desired data set can be selected by a switch placed at any location. Before initial operation the required memory contents (e.g. standard and performance enhancing data set (LPG/CNG operation)) can be combined with the software GrauTech Combiner that is available for free. The switching can be done without any problem at any time while driving. The modules offered below do not have a copy protection that means the data have to be stored uncoded. The flash to store the two data sets is a TSOP48. All components conform to industrial standard and operate in extended temperature range. 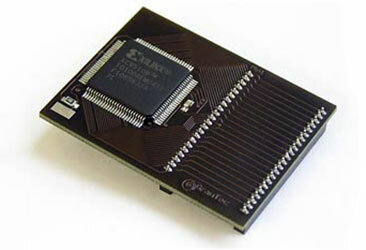 You will find the suitable memory for these modules in our components. The USM-781 is specially created for Porsche automobiles being equipped with a ME 7.8.1. control unit and the flash type 29F800 It allows switching between two data sets while driving. Allows switching between two data sets while driving. 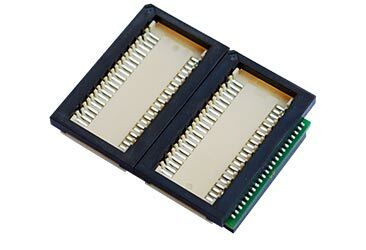 For automobiles equipped with a 29F200 to 29F800 Flashmemory. The required two data sets can be combined with the GrauTec Combiner, software you get for free. All modules can be provided with a socket on request (with extra charge). This socket allows to swap the flash without soldering. Alternatively it is also possible to solder the flash. If you are interested in our toggle modules, please contact us.